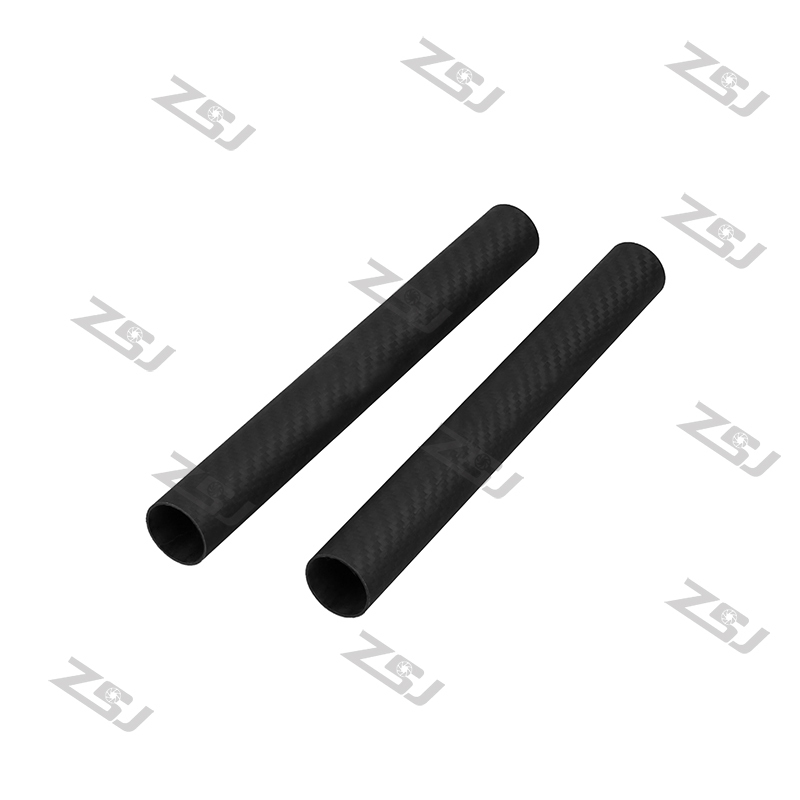 The tube is about 2mm thickness, if you want other thickness and length, just let us know, we could do it for you. High quality 100% /pure/full Carbon Fiber ,No Fiberglass mixed inside (Fiberglass mixed is not rigid enough ,and much heavier & cheaper ) . Our aim is to offer our best products and fastest solution , save client's energy&money . Our tube is roll tube, not pultrusion tube, roll tube was have the longitude and weft yarn, but pultrusion tube only have the longitude, not weft yarn, so, the strength not as well as roll tubes. Carbon fiber is very light weight, the strength is steel's 9 times, but weight was about 1/3 of steel! In normal condition the products, can be used 50years, Now very wide used in industry, such as the lamp posts, railing, sports equipment and so on, not only for the model parts. We are the real factory, so OEM and ODM service are welcomed. And our factory engineer team could make the drawings according to requirements. Normally, the parcel will be shipped out within 3-5 working days after payment is received. And we also make the lower commercial invoice for custom clearing to avoid the big tax according to most of our customers’ requirement. If you don’t make the payment online, paypal payment and T/T are both ok for us. Please make sure that the paypal address is the same as your shipping address. If any question or other requirements, please feel free to contact me. Unable to track, Limited Policy, for details. 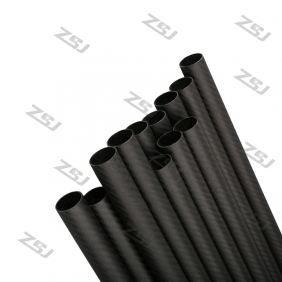 Write review about (FT014 25x23x450mm 100% full carbon Fiber tubes/pipes/strips): Before you write an review, please make sure that you are in logging status.